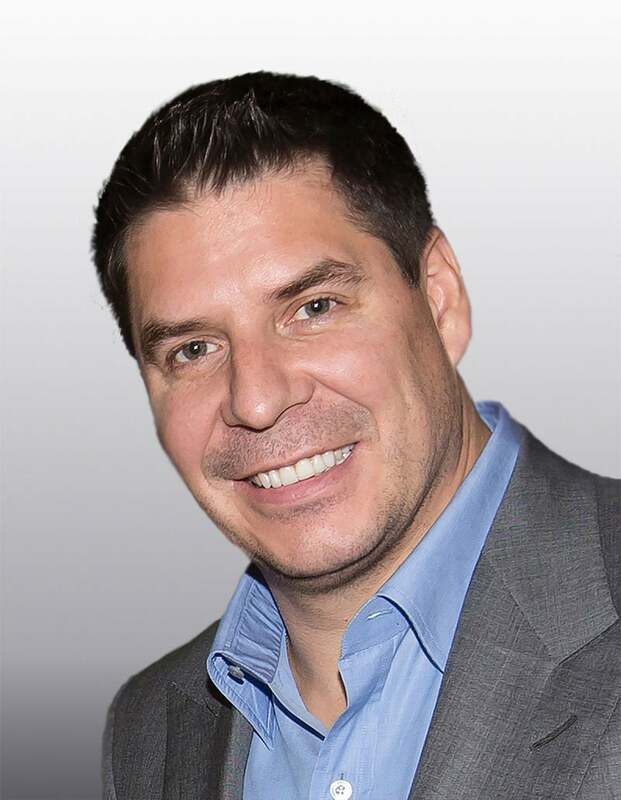 Sprint has named Marcelo Claure to replace Dan Hesse as president and CEO, after giving up on its effort to acquire T-Mobile USA. Sprint announced Wednesday that Claure, who joined the company’s board of directors in January, will assume his new role August 11. Claure is the founder and CEO of Brightstar, a subsidiary of SoftBank, Sprint’s parent company. New Sprint CEO Marcelo Claure. 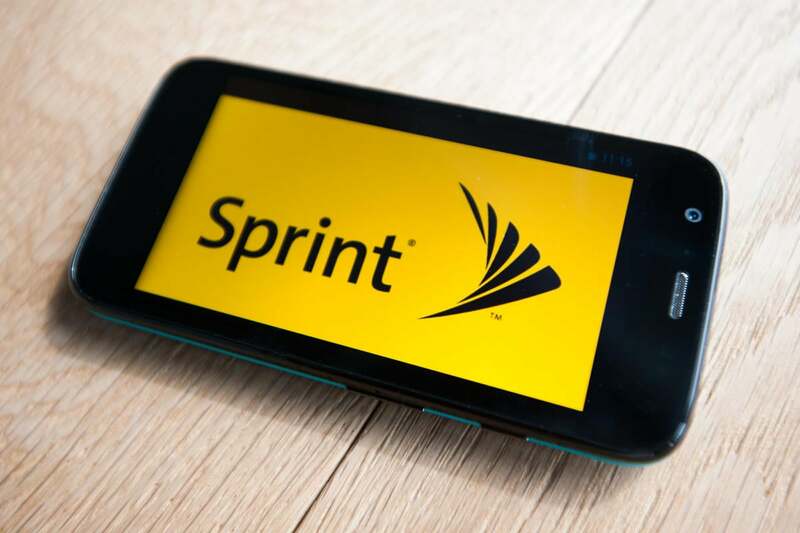 Sprint is the third largest carrier in the U.S. and had been trying to buy T-Mobile, the fourth-largest carrier, in an effort to compete with Verizon and AT&T. But Sprint recently gave up on the acquisition because it believed it would be difficult to get approval from U.S. regulators, according to news reports. Sprint noted that since founding Brightstar in 1997, Claure has expanded the company into a global, $10.5 billion business. Brightstar is a wireless distributor and provider of services to the wireless industry. Hesse joined Sprint as president and CEO in 2007 and led the company through a series of acquisitions, including the merger with SoftBank.